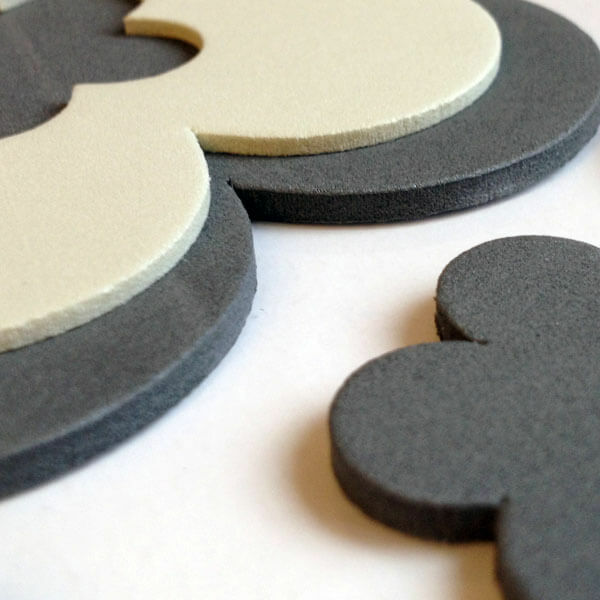 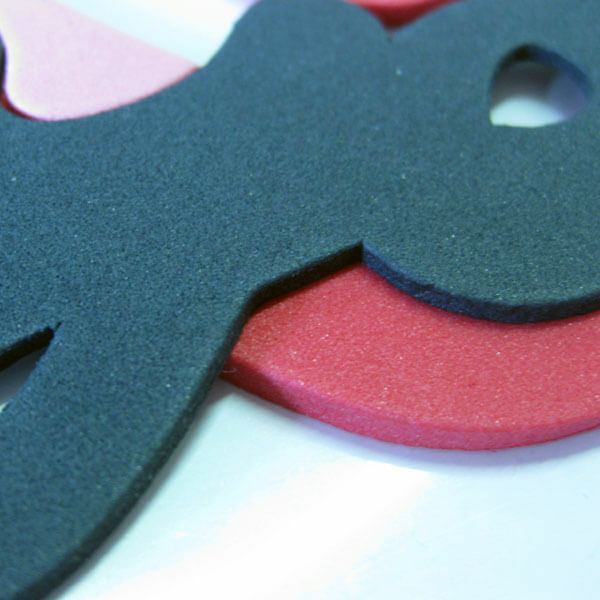 Foam Decors - Crearreda S.r.l. 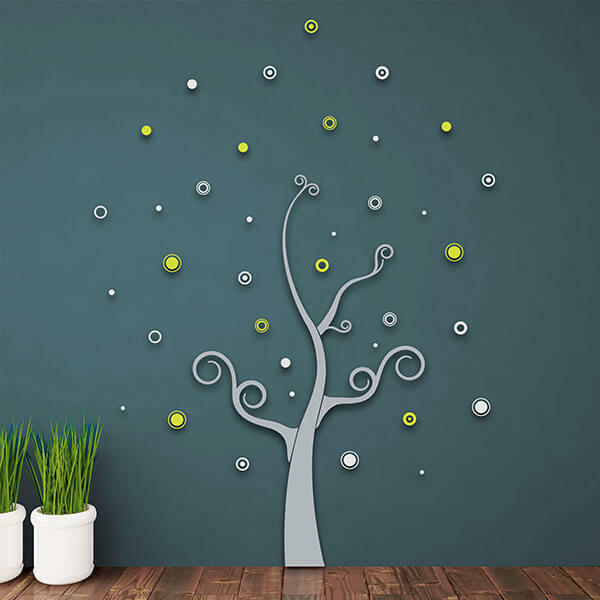 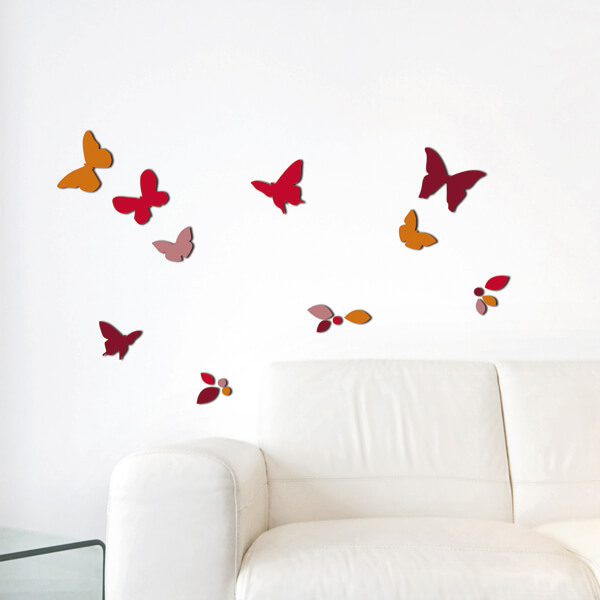 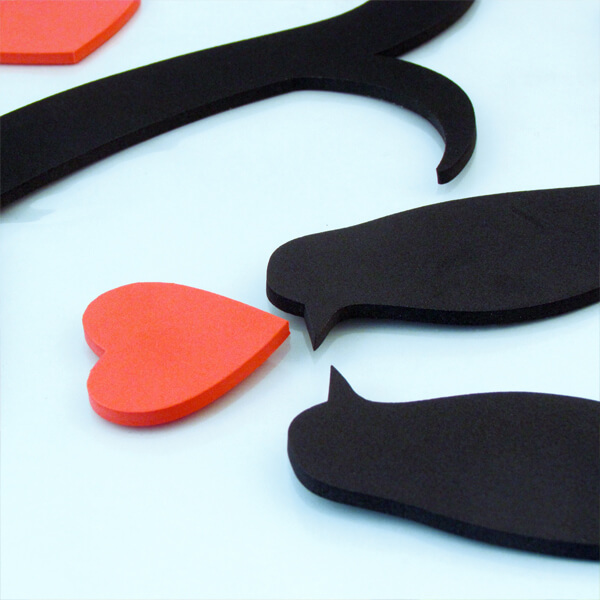 3D Foam Stickers decorations are the most innovative and pioneering range of Wall & Living collection. 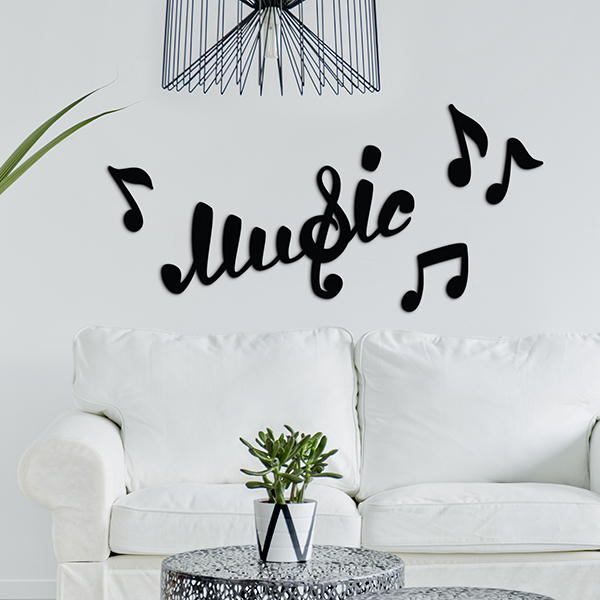 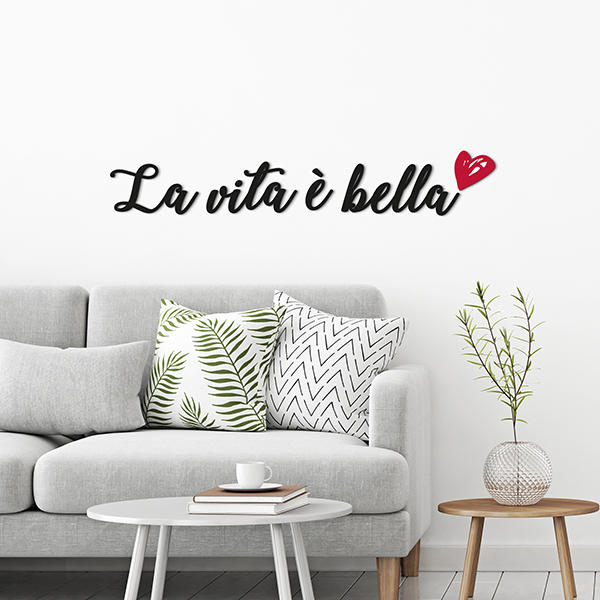 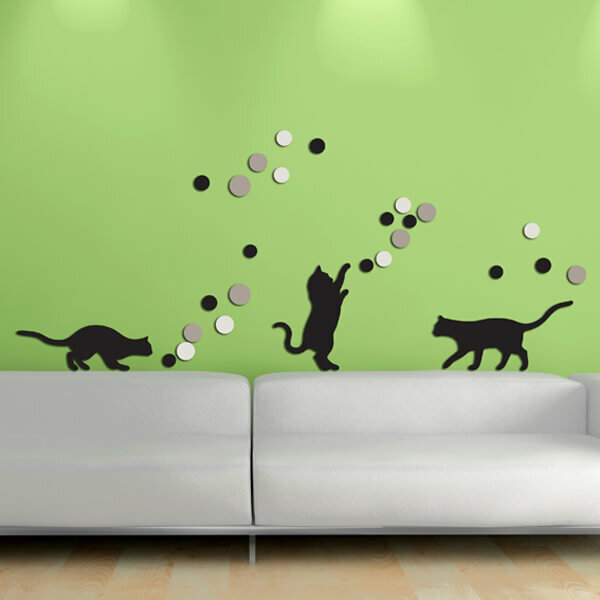 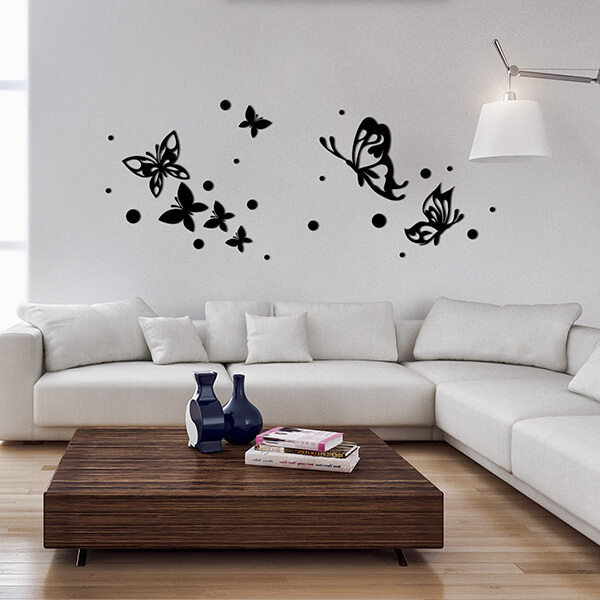 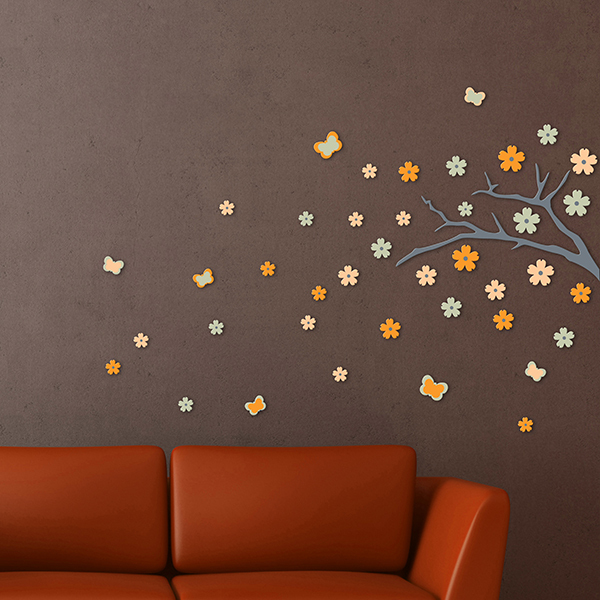 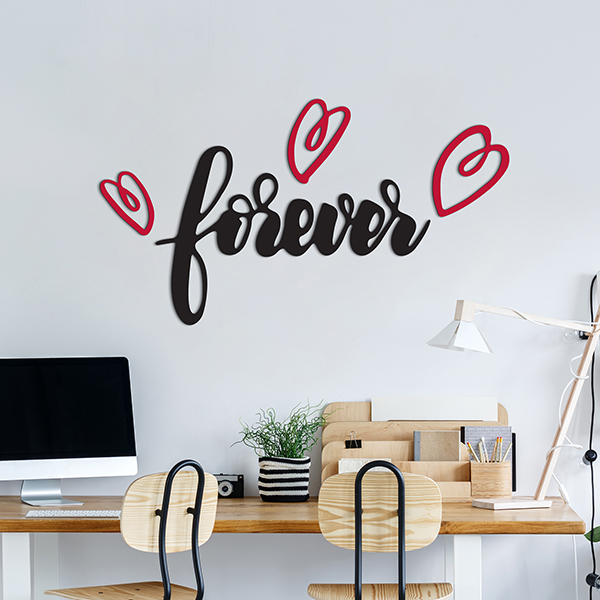 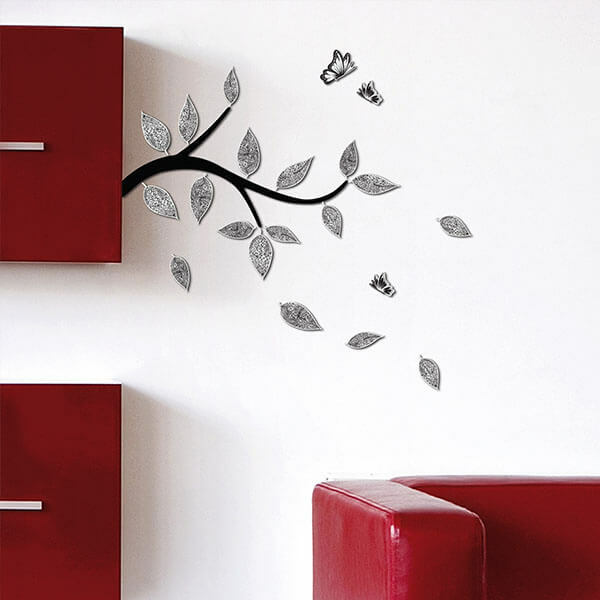 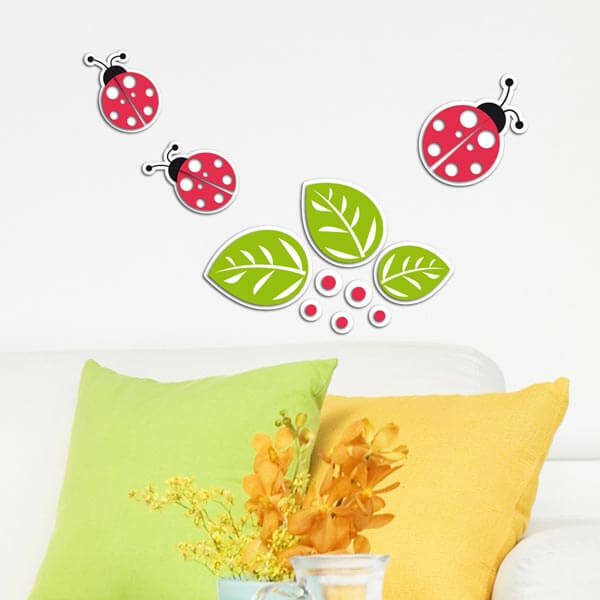 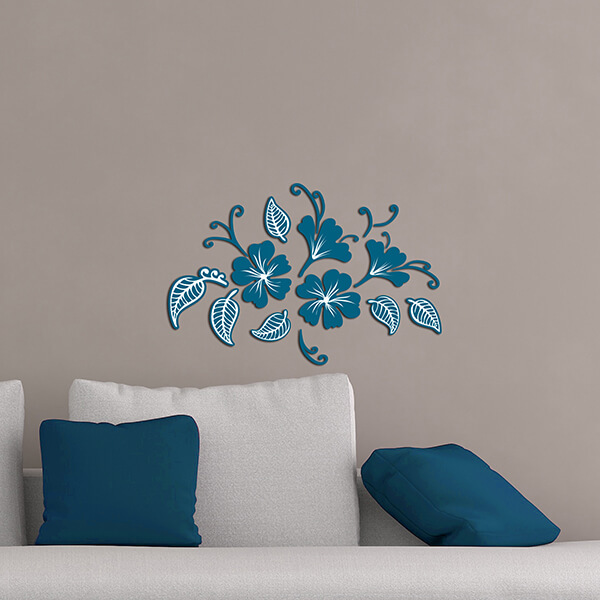 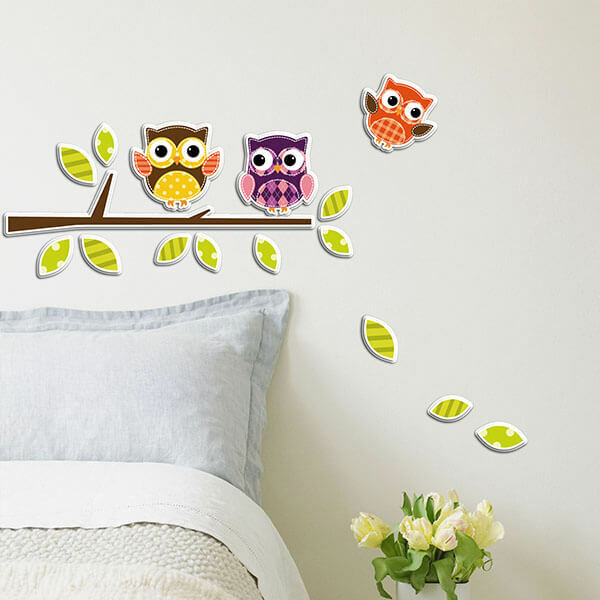 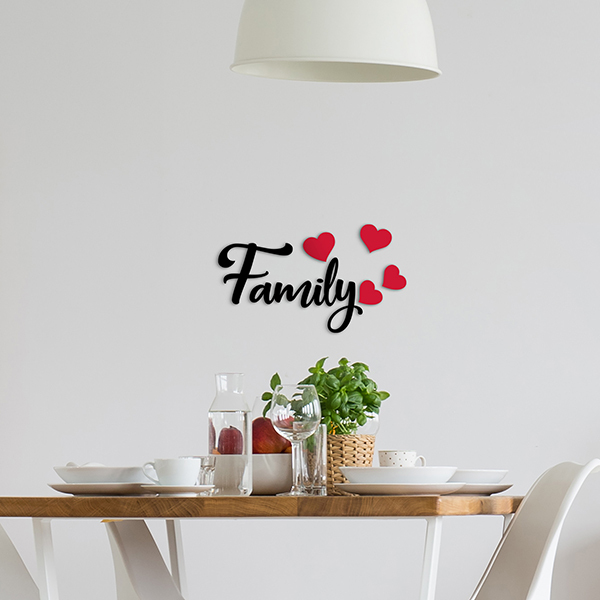 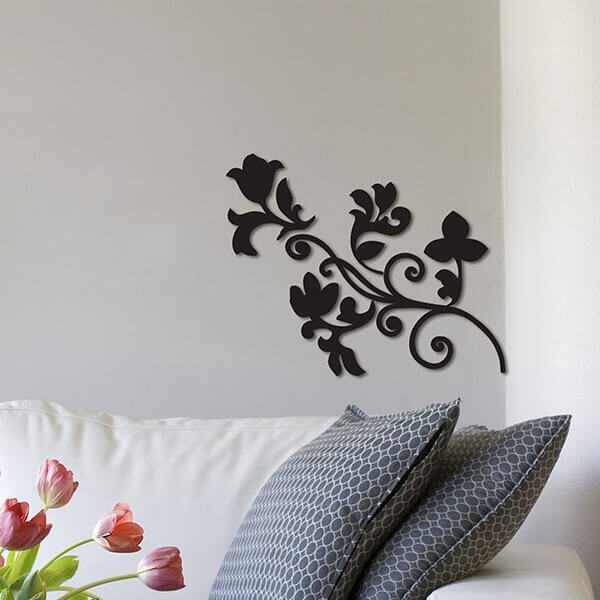 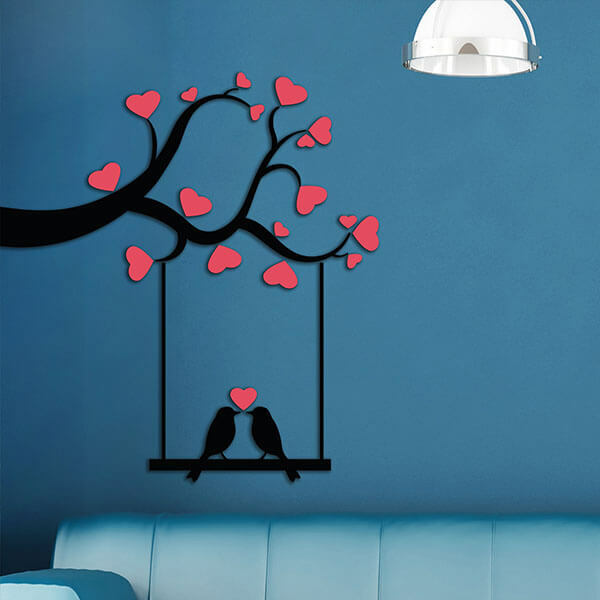 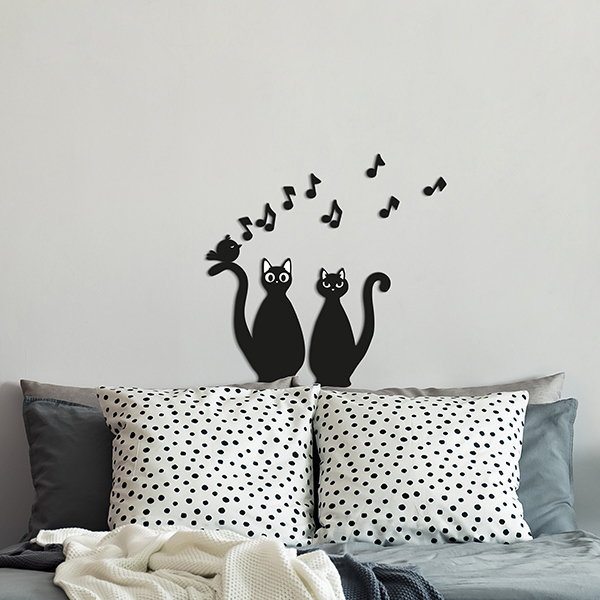 Destined to rebuild the wall decoration concept, they are the natural evolution of the traditional wall stickers. 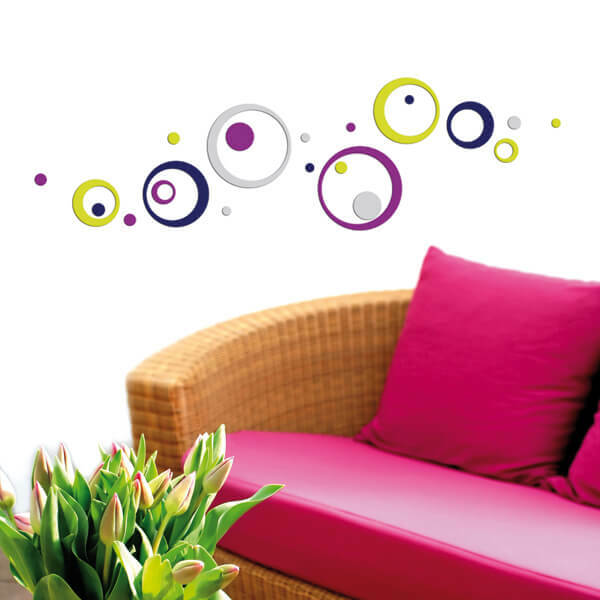 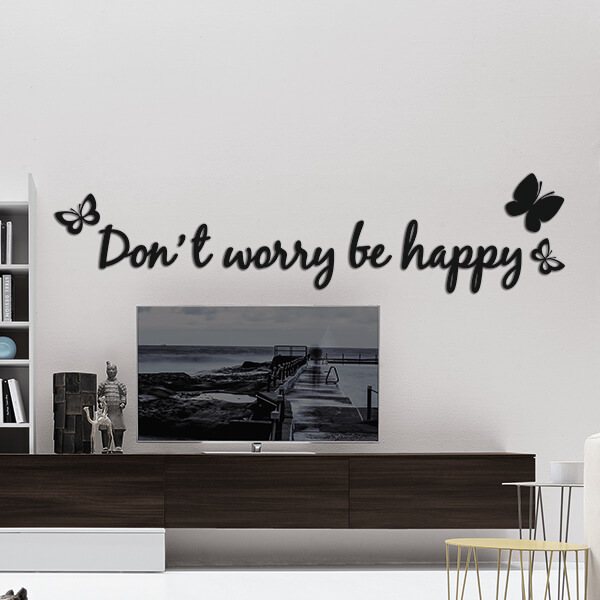 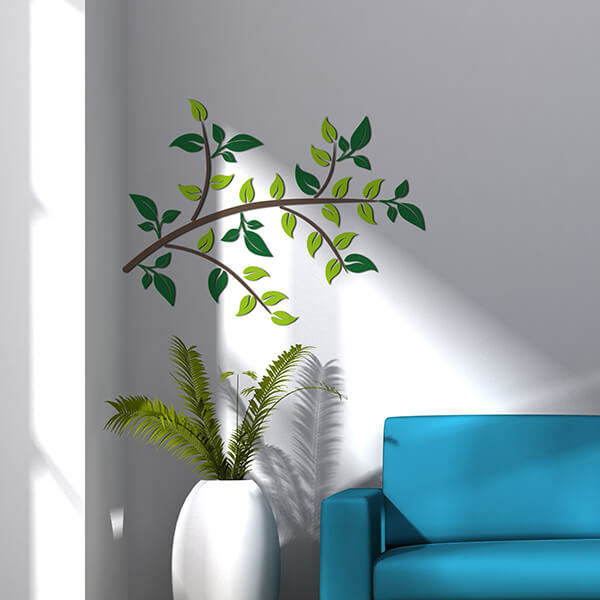 Self-adhesives, soft, made of non-toxic material and colorful, the 3D Foam Stickers are made of 3 to 5mm of thickness and have a real tridimensional effect once applied to walls or furniture.